This category is for storylines that have been left behind on the show. In other words, they have "taken a backseat" on the show (ex. Blair's bulimia). 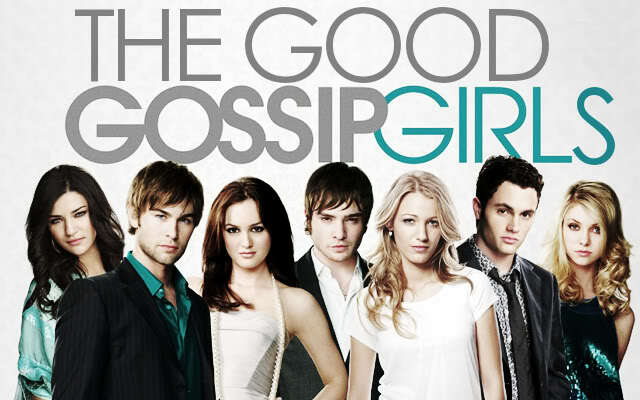 Here you can not only discuss those story lines, but also how you may have incorporated them in the show, how you would have done it differently than the Gossip Girl writers. When starting a topic here make sure you give a clear title of what the storyline you're discussing is and what season it was introduced.